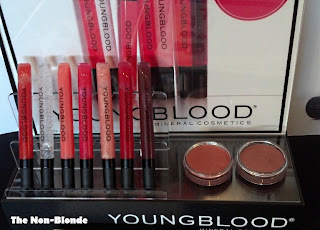 There are several pretties coming up from Youngblood Mineral Cosmetics for summer and fall. Summer 2012 collection will see two more shades of their Luminous Creme Blush ($27, see my review of Tropical Glow from the spring collection). 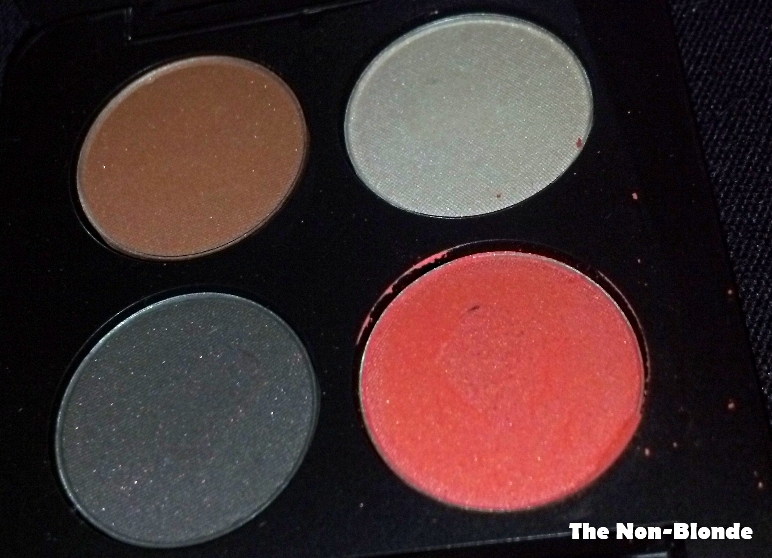 The new blushes are darker and appear sun-kissed. They also look less shimmery and more natural. But the star of the summer collection is the new lip gloss range, Mighty shine Lip Gel ($25.50). The texture looks and feels incredible (it's free of petroleum, fragrance and mineral oil, instead the glosses are enriched with jojoba oil, sweet almond oil and fruit extract) and comes in seven shades. They look lovely over lipstick or alone. The tube is squeezable and has an applicator similar to the one we encountered in Exude lipsticks. Available June 1st. Fall according to Youngblood is warm and coppery. The pressed Mineral Eyeshadow Quad Moulin Rouge ($43) includes the hot orange-red of the season that can be played down with the other neutral colors in the palette. 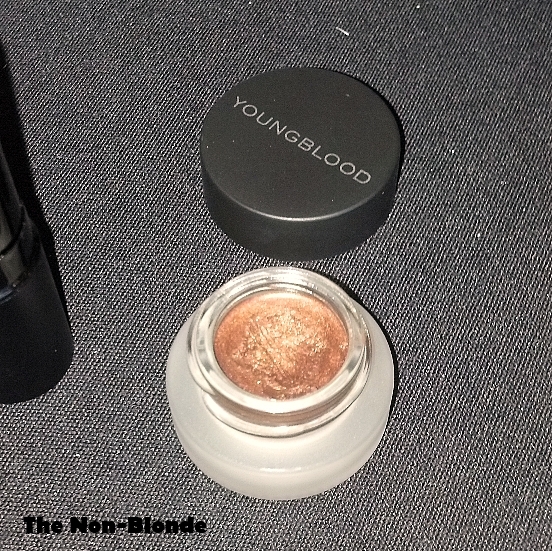 There's also a great bronze gel eye liner ($21) in Sienna, which will look great on the fair and blue-eyed. Available August 1st. 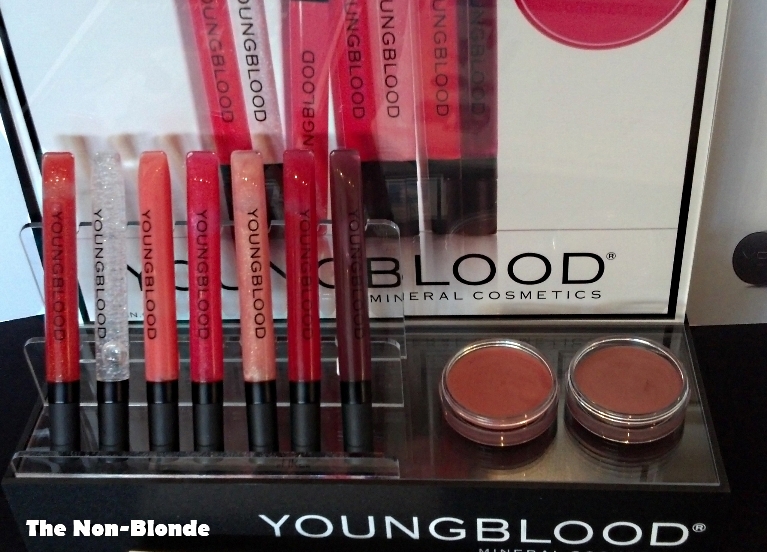 All Youngblood Mineral Cosmetics are cruelty-free and environmentally-friendly. Available from Henri Bendel in NYC, Fred Segal in Santa Monica, and directly from the company's website ybskin.com.